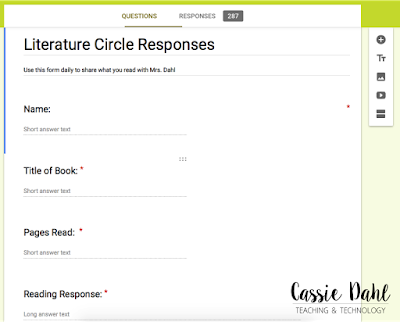 Have you tried using book clubs (also known as literature circles) in your classroom? Book clubs have been present in my classroom for the past three years and they are still my favorite part of my day! 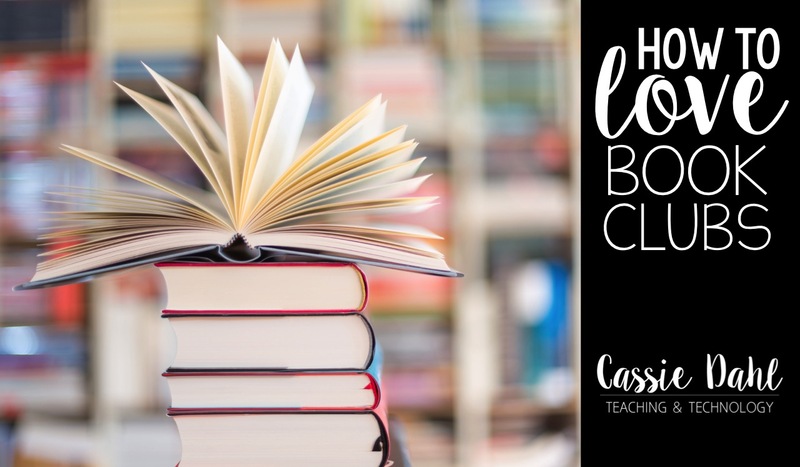 Keep on reading to find out some tips and tricks for using book clubs in your classroom and truly loving them! This should be a no-brainer, but it is definitely something that I still struggle with! Allowing students some choice when it comes to what books they are reading is honestly the most important part of book clubs. To start out our year, I pick out 5-8 different texts. We talk a lot about what a good fit book is and why it is important to chose good fit books, even when they might not be the same book as our friends. I then give a short book talk about each of the books. 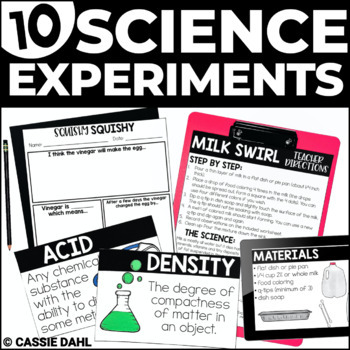 This allows students to know a little bit about each of them to see which ones sound interesting to them. 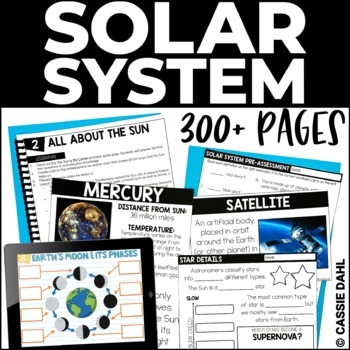 Not only do students need to be able to accurately read and understand the text, they also need to be interested in what they are reading! To really hook students, I allow them to rank their top three books on a post-it note from the 5-8 that I gave the book talk on. 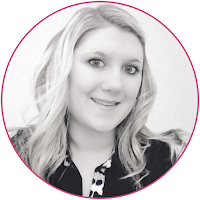 Using their rankings, what I know about them as readers and their behaviors/tendencies... I split my class into their very first book clubs. That little bit of choice at the beginning (choosing their top three books) is just what we need to get us started on the right foot. Later on in the year, I start to let my students pick their books and their groups! It is major release of control. It takes a few months to get to the point that they are ready for complete student choice, but you will know when they are ready! When you are thinking about using book clubs in your classroom, you need to have a purpose to use them. In my classroom, we use book clubs instead of guided reading. It is a decision that I made that has taken some getting used to. Guided reading was never a good fit for me or my style of teaching. Book clubs are a better fit. My purpose for using book clubs is simple. I want students to LOVE reading. I want students to WANT to read. I want my students to READ just to read. You purpose might be different though and that is okay. Whatever your purpose is, make sure you and your students both have that in mind when you start book clubs. This is a hard part of book clubs. You need to find what works best for you. 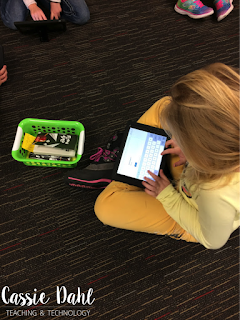 In my classroom, I use small bins to house our books and our QR codes (more on that soon). Each group elects a leader that is in charge of getting the bin off the shelf, bringing it to where their group meets in the room, collecting all the books at the end of book clubs and then replacing the bin on the shelf. I have found it easiest to just have one student in charge instead of taking turns. 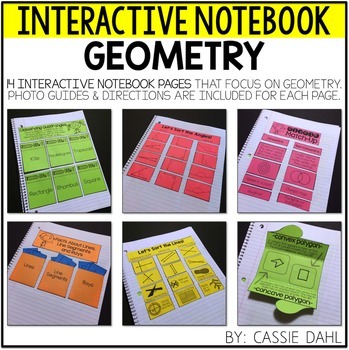 Each student also uses a post-it note with their name along the top as a bookmark. I have tried many things in the last few years to hold my students accountable during book clubs. I don't want to assign a bunch of busy work or packets to accompany the book. That would be defeating my purpose! 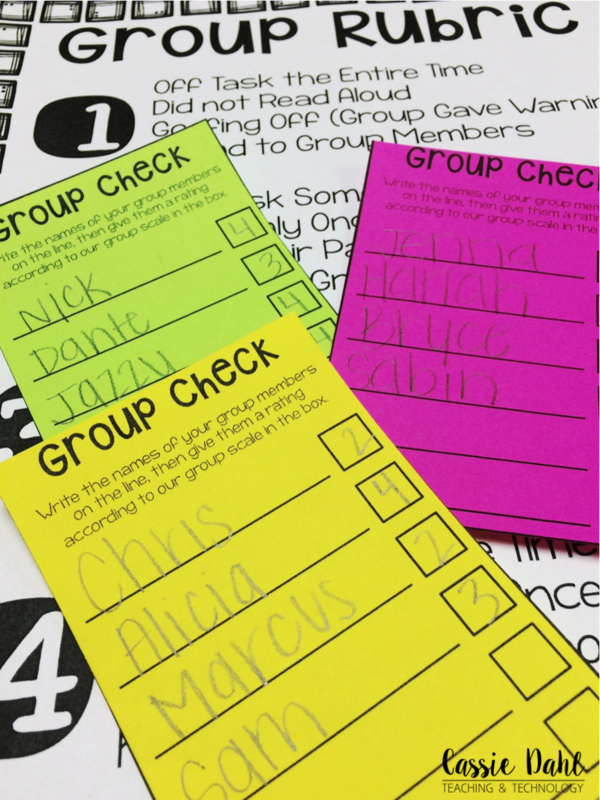 Instead, I needed a way to make sure that each of my students is participating fully during our book club time. 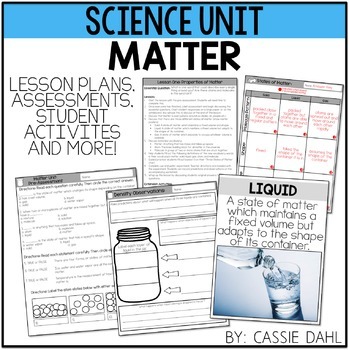 To start (and before we were 1:1 with technology), I used a simple group rubric. 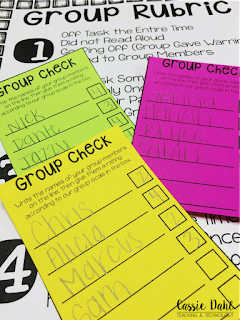 At the end of book clubs, students would quickly rate each other on a scale of 1-4 using the included rubric. 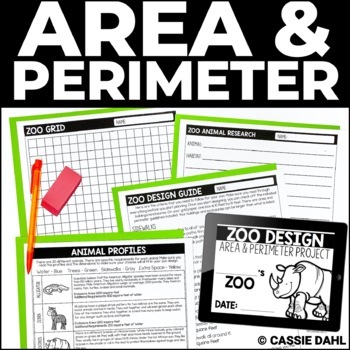 You can grab these quick group check sheets and the rubric in my TpT store for free by clicking here. 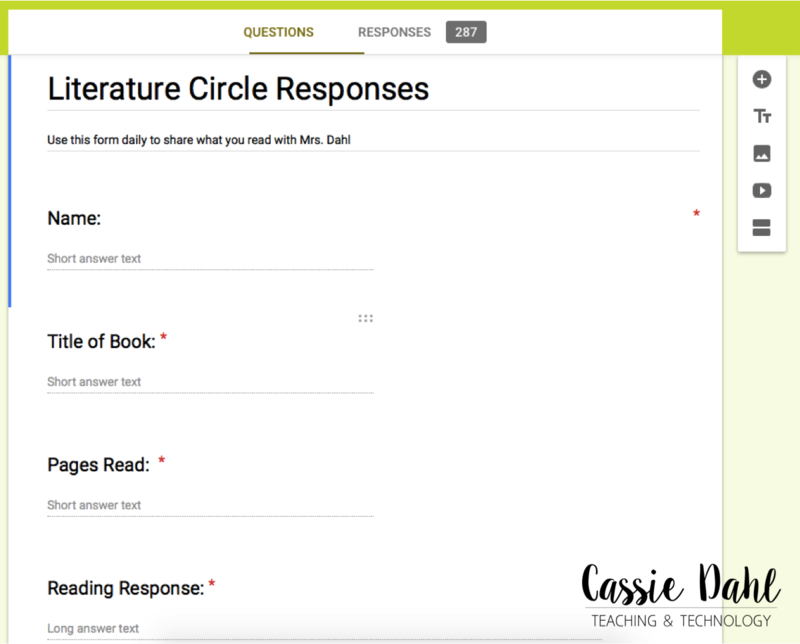 If you have 1:1 technology, you are going to love this next option for student accountability! This is what we started doing in our classroom this year. 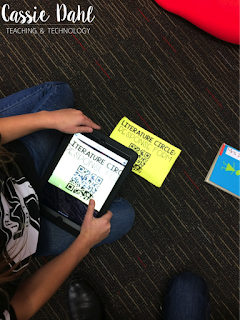 Now that we are 1:1 with iPads, my students have been using a QR code that links to a Google Form to tell me a little bit about what they read. Don't think too much about what students to put in what groups, what books you are going to assign them, don't think about whether your students are working hard, trust me... it will all work out. 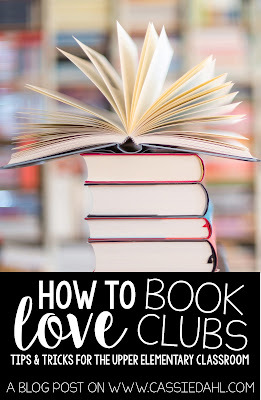 If you give book clubs a fair shot without any hesitations, you will be pleased. You will be surprised!